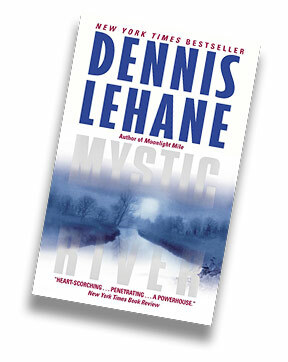 Mystic River is a gripping, unnerving psychological thriller about the effects of a savage killing on three former friends in a tightly knit, blue-collar Boston neighborhood. When they were children, Sean Devine, Jimmy Marcus, and Dave Boyle were friends. But then a strange car pulled up to their street. One boy got into the car, two did not, and something terrible happened – something that ended their friendship and changed all three boys forever.